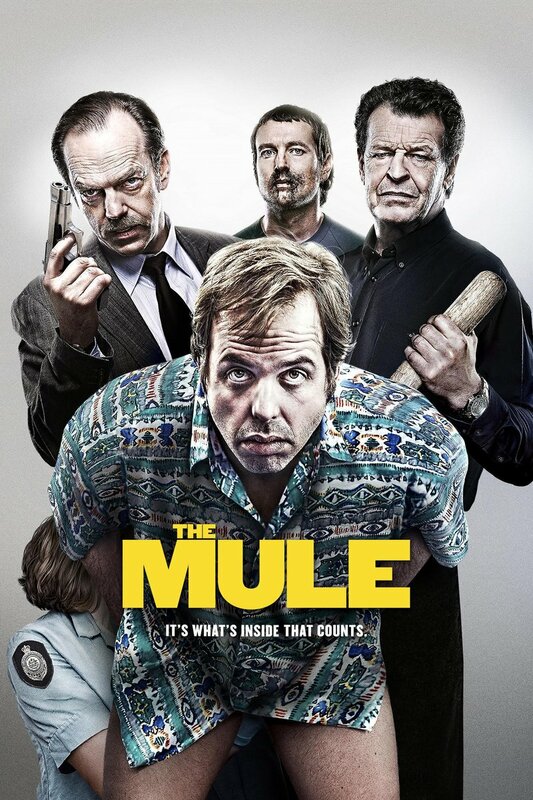 The Mule DVD and Blu-ray release date was set for November 21, 2017. There are some jobs for which being inexperienced can be a real deal breaker; being a drug mule is one of them. When an everyday mama's boy type gets caught up and decides to become a first timer, he has no idea that this first time is going to be his last time as well. Law enforcement nabs him immediately, leading to a whole host of complications that the man wouldn't have imagined in his wildest dreams.